1) KESS V5.017 support car/truck/tractor/Bike. 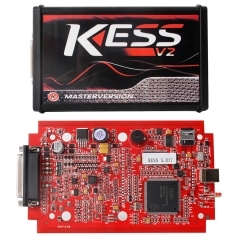 KESS V5.017 supports both 12V and 24V vehicles. KESS V5.017 can support newer vehicles. 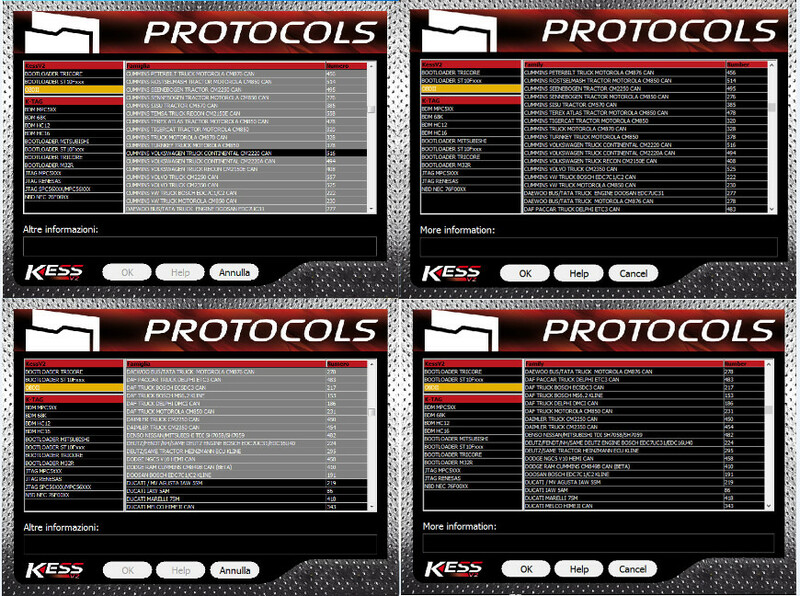 2) KESS V5.017 is 100% no tokens limited for all compatible vehicles ! You can use it in anytime. 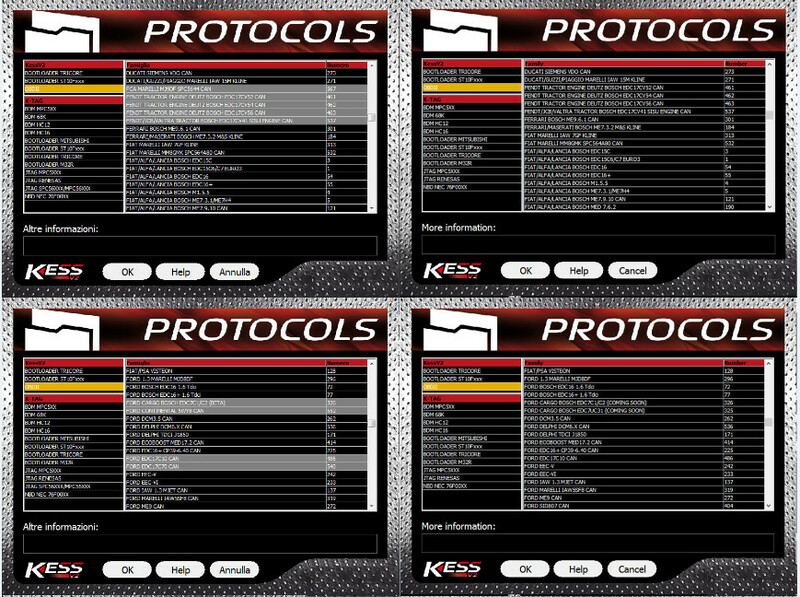 3) KESS V5.017 is fully open to all protocols such as EDC17/k-line/DSG/DQ200 DQ250 DQ500 Gearbox/ST10........, No Grey protocols anymore. 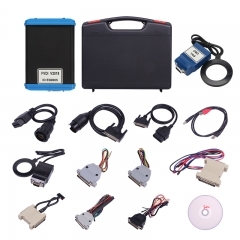 4) KESS 5.017 read and write ECU via OBD easily, Do not need to disassemble ECU. 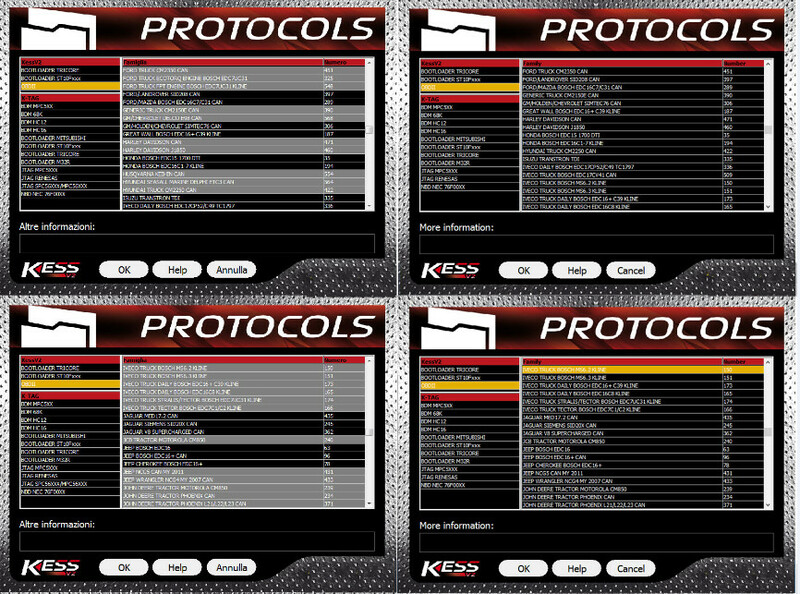 5) KESS 5.017 software is very easy to install, just click: Next Step, then it can works well. 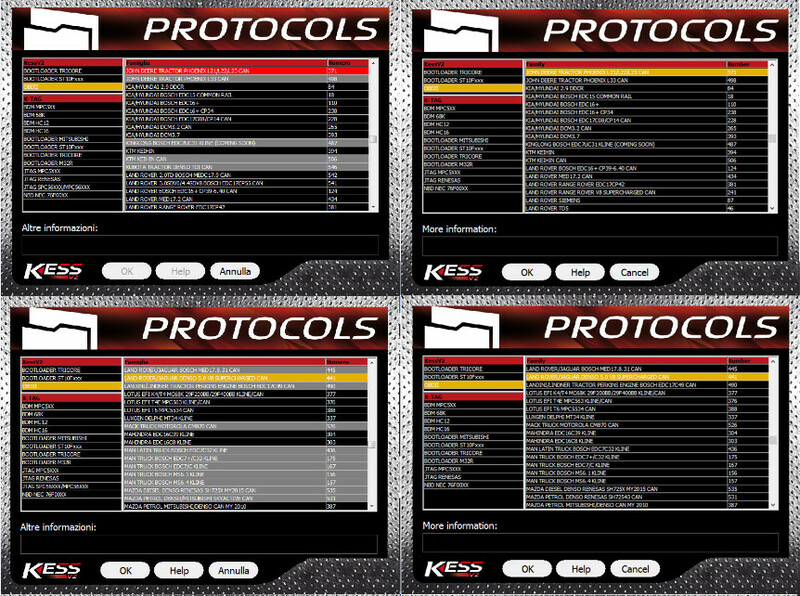 6) KESS 5.017 can connect internet ! 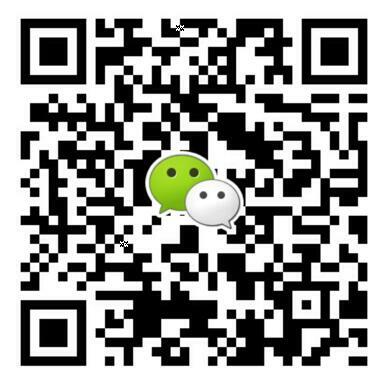 Support Online Operation! 1. It's Master Version. SW Version: 2.23. Hardware Version: 5.017. 6. No Token Limitation: can be used unlimitedly, no need to worry about tokens any more. 5. 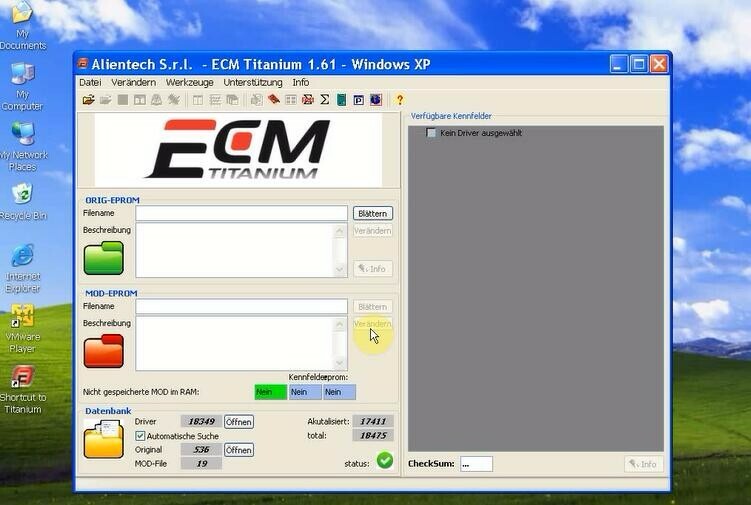 Powerful function, support much more ecu list than old version. 3. You have to connect with your car when you install the sw.(Otherwise sw can't be installed successfully). 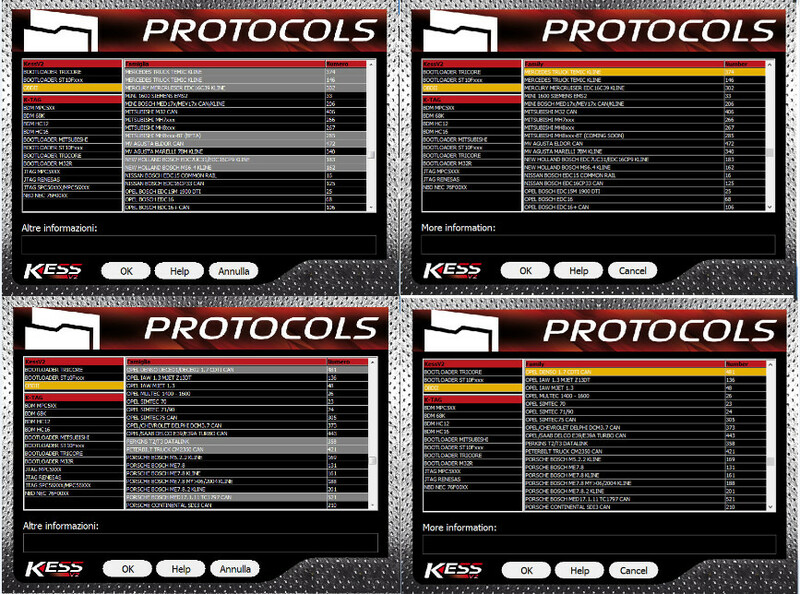 KESS V2 Read and write ECU via OBD2 port directly, no need disassemble ECU from the car, easy to use. 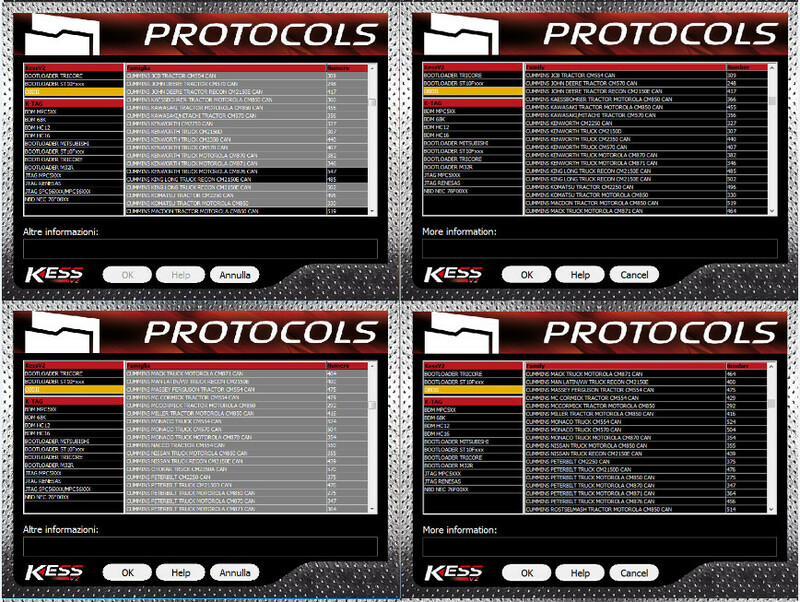 With coverage of all major brands and protocols including Line, CAN, EDC17 and MED17 and for Ford J1850 KESS V2 is everything you need to work as a successful tuner at a very affordable price. 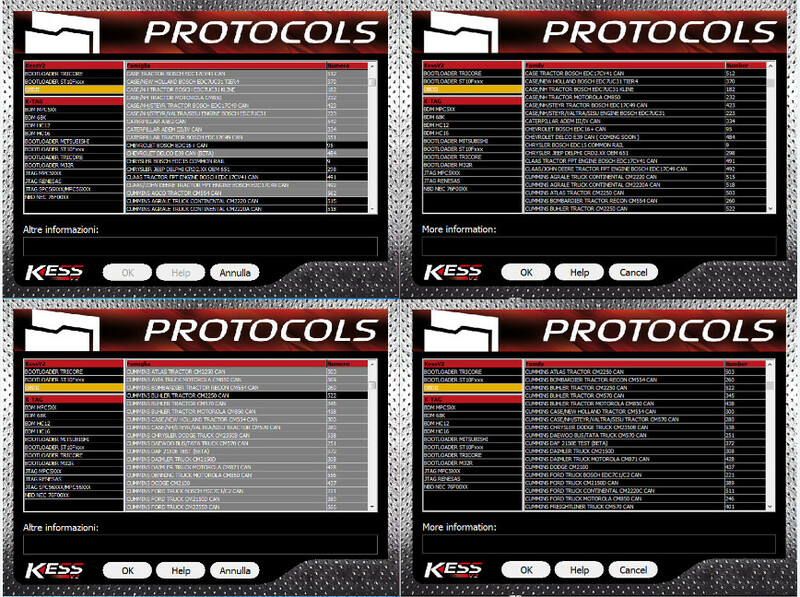 A: KESS V2 can install it on Windows 7 32bits and Windows XP. Q:When it has the error"checksum error",what i need to do? A:Please find the "visual C++ 2005 library " software and install it. 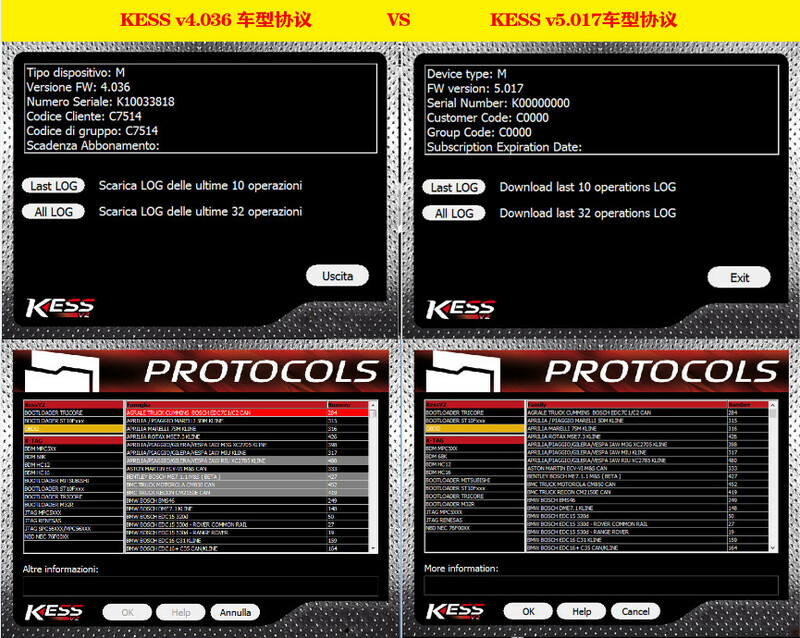 Q: Customer told us that KESS V2 can not do EDC17 well, such as For Bosch EDC 17 (cp04-CP14-CAN-Med17.X ) and for Bosch EDC 17 C54( Passat, Golf,Crafter,Octávia,Yeti-VW). EDC16 all ok.
Q: How to do checksum for kess v2? Does the kess v2 automatically re-write it? 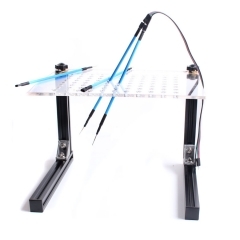 A: After reading the software, the device will automatically do checksums. 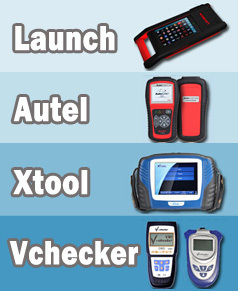 Q:What is the difference between KTAG and KESS V2? 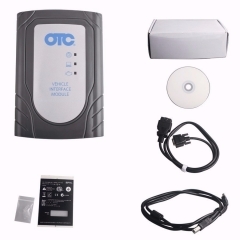 A: KESS V2 has the function of OBD, KTAG does not have this function.